Psychiatry is a branch of medicine which deals with the diagnosis, prevention, study, and treatment of mental, emotional and behavioral disorders. It covers various abnormalities related to mood, behavior, cognition, and perceptions. Doctor who is specialized in mental health and its psychological problem is called as the psychiatrist. 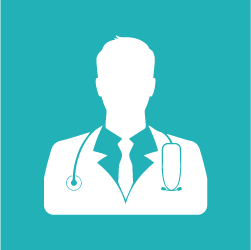 A psychiatrist treats the patient by conduct psychotherapy, prescribing medications and other medical treatments too. Alcohol/Drug Abuse: Recurrent consumption of alcohol or drugs resulting in a failure to fulfill major role obligations at work, school, or home. Anxiety Disorders: It is a set of mental conditions that includes generalized anxiety disorder, panic disorder, obsessive-compulsive disorder, posttraumatic stress disorder, social phobia, and simple phobias. Depression: It is a disorder characterized by persistently depressed mood or loss of interest in activities, causing significant impairment in daily life. Eating Disorders: There are three main types of eating disorders Anorexia, Bulimia and Binge Eating Disorder. Obsessive-Compulsive Disorder: It is excessive thoughts (obsessions) that lead to repetitive behaviors (compulsions). Schizophrenia: Schizophrenia is a chronic and severe mental disorder that affects how a person thinks, feels, and behaves. People with schizophrenia may seem like they have lost touch with reality. Circadian Rhythm Sleep-Wake Disorder: a person’s natural biological clock for sleep is at odds with times required for them to go to sleep and wake up. Hypersomnolence (Hypersomnia): It is characterized by recurrent episodes of excessive daytime sleepiness or prolonged nighttime sleep. Nightmare Disorder: It is a type of sleep disorder that involves undesirable experiences that occur while falling asleep, during sleep or when you're waking up. Narcolepsy: A chronic sleep disorder that causes overwhelming daytime drowsiness. Alzheimer’s disease: A progressive disease that destroys memory and other important mental functions. Kleptomania: It is a recurrent urge to steal, typically without regard for need or profit. Parkinson’s disease: A disorder of the central nervous system that affects movement, often including tremors. Trichotillomania: It is a mental disorder that involves recurrent, irresistible urges to pull out hair from the scalp, eyebrows or other areas of own body. Personality disorder: A mental disorder characterised by unstable moods, behaviour and relationships. Autism: It is a serious developmental disorder that impairs the ability to communicate and interact. Disruptive Mood Dysregulation Disorder: It is a persistent irritable or temper tantrum, or temper outburst, that occur frequently in children. Encopresis: Encopresis is a condition in which a child over the age of four years or past toilet training soils his or her underwear with stool. Enuresis: Enuresis is a repeated inability to control urination. Mental Retardation: It is an intellectual disability in which there is below average intelligence and set of life skills present before age 18. Tourette’s Disorder: A nervous system disorder involving repetitive movements or unwanted sounds. Expressive Language Disorder: It is a condition in which a child has lower than normal ability in vocabulary, saying complex sentences, and remembering words. Mathematics Disorder: It is a condition in which a child's math ability is far below normal for their age, intelligence, and education. 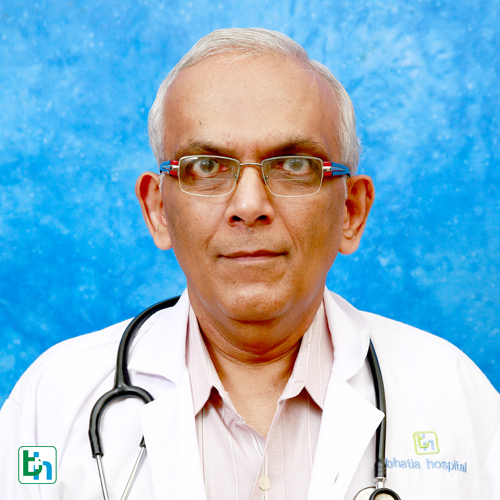 Dr Sonal Sheth is renowned in the field of Psychaitry with vast experience of 5 Years. 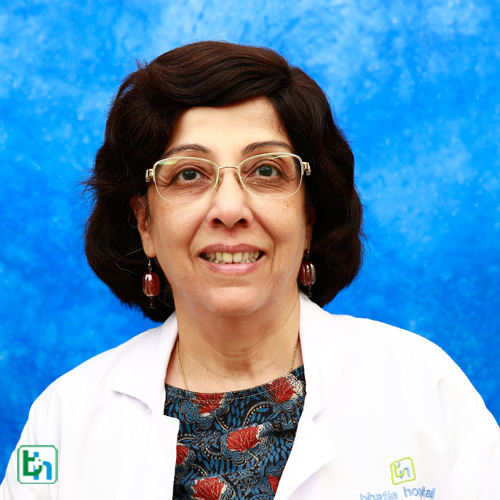 Dr Maya B Kripalani is renowned in the field of Psychologist with vast experience of more than 30 years . 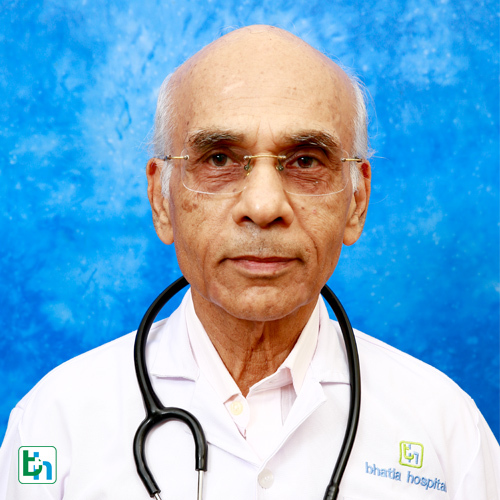 Dr R R Patel is renowned in the field of Psychiatry with vast experience of more than 35 years.